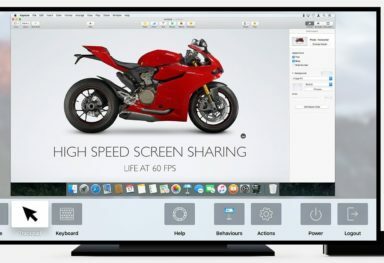 According to Digitimes, Apple is already working on the 5th gen. Apple TV. 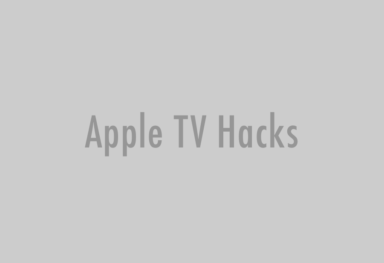 The Taiwanese site reports that Apple TV 5 will go into trial production in December and mass production will begin in the first quarter of 2016. 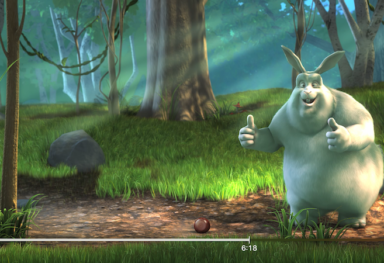 Apple is planning to adopt a new CPU for the fifth-generation Apple TV to dramatically improve the device’s hardware performance and will add new functions to help it no longer serve only as a set-top box (STB). 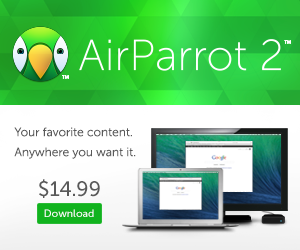 Apple is reportedly working on its own streaming service, which is expected to go live “sometime in 2016”. 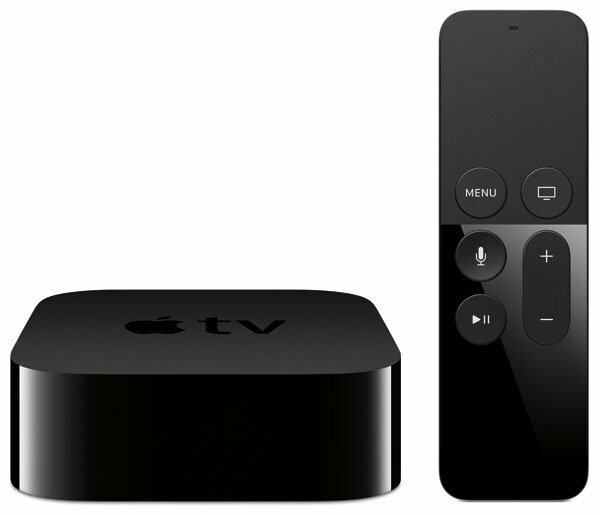 It’s very likely that the next-generation Apple TV set-top box will debut alongside the new TV service. 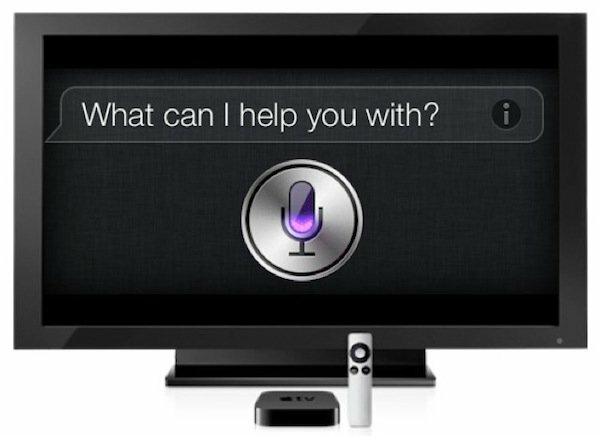 Apple TV 4 to come with Siri?